Tuesday, Oct. 14 at Miami Miami, FL (American Airlines Arena) 7:30 p.m.
Thursday, Oct. 16 at Chicago Chicago, IL (United Center) 8:00 p.m.
Wednesday, Oct. 22 at San Antonio San Antonio, TX (AT&T Center) 8:30 p.m.
With a new logo, new court, and new attitude, fans will be looking for mass production from the Hawks this season. Aside from injuries, they now have to overcome scandals and image problems. 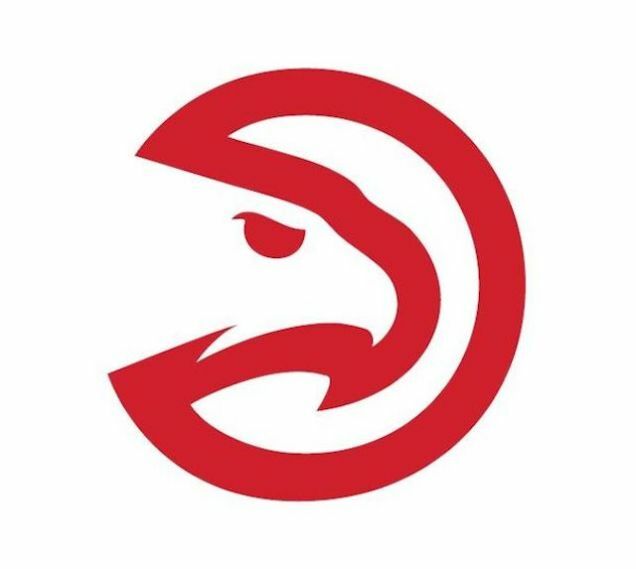 Let’s hope the Hawks can focus and overcome all the adversity surrounding them and have a successful 2014/15 season.